This CDROM was created by Matt Devost as an academic research resource for those with an interest in terrorism and counterterrorism issues. 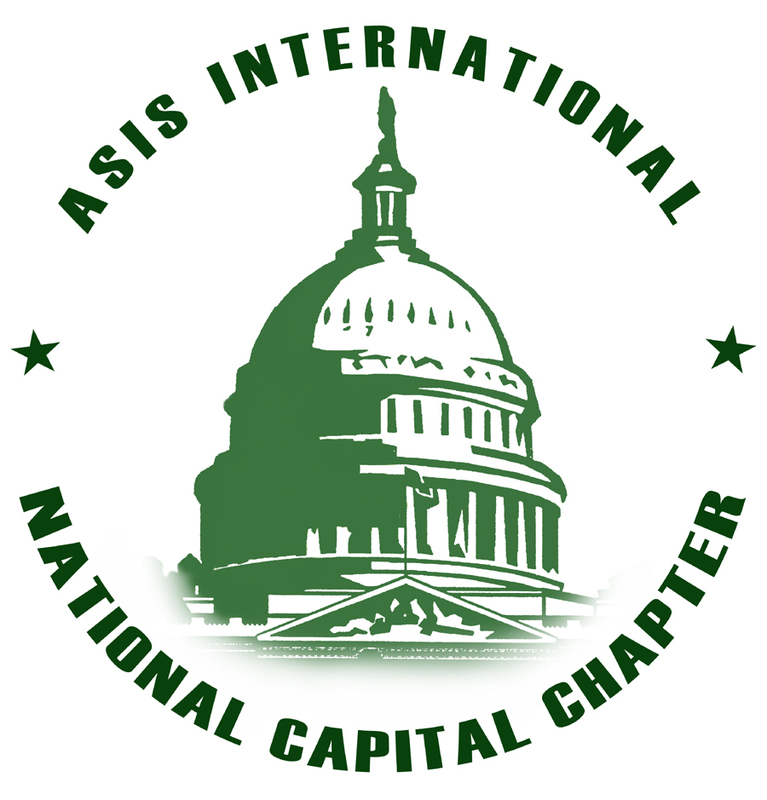 This edition was developed in collaboration with the American Society for Industrial Security's (ASIS) National Capital Region for exclusive distribution to the attendees of the 2002 Countering Terrorism Seminar on June 12, 2002. * NOTE: In accordance with Title 17 Section 107, this material is distributed without profit or payment to those who have expressed a prior interest in receiving this information for non-profit research and educational purposes only. The following material is distributed as part of the Terrorism Research Center's Terrorism Reference Version 1.0. It has been made available for free to the ASIS Conference Attendees. 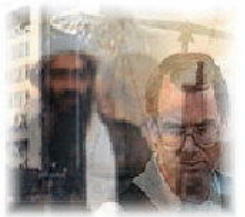 Terrorism news stories for January 2001 - May 2002, provided by the Terrorism Research Center . This archive provides thousands of headlines and summaries covering over 1 1/2 years. For a free subscription to RealNews Daily Delivery visit www.terrorism.com. The following is a limited selection of original analysis published by the Terrorism Research Center, Inc. The Compendium of courses was compiled to inform state and local agencies of federal training that is available in the area of weapons of mass destruction. These courses are all available to state and local responders. The purpose for this handbook is to serve as a concise pocket-sized manual that will guide medical personnel in the prophylaxis and management of biological casualties. Each year the U.S. Department of State issues the Patterns of Global Terrorism. Complete copies for years 1990-1999 have been provided below as well as a link to the 2000 report. THE ISRAELI RESPONSE TO THE 1972 MUNICH OLYMPIC MASSACRE AND THE DEVELOPMENT OF INDEPENDENT COVERT ACTION TEAMS, by Alexander B. Calahan for partial fulfillment of the requirements for the degree of Master of Military Studies, April 1995. Biological and Chemical Terrorism: Strategic Plan for Preparedness and Response Recommendations of the CDC Strategic Planning Workgroup, April 21, 2000. Copyright 2001 - All Rights Reserved - Terrorism Research Center, Inc.